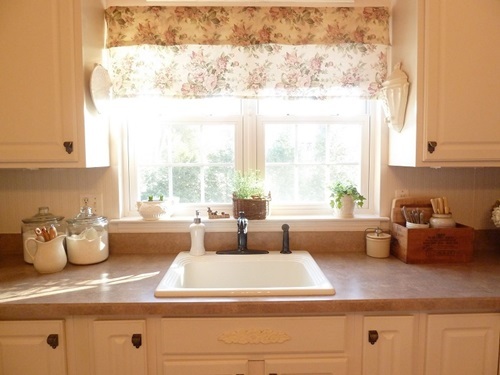 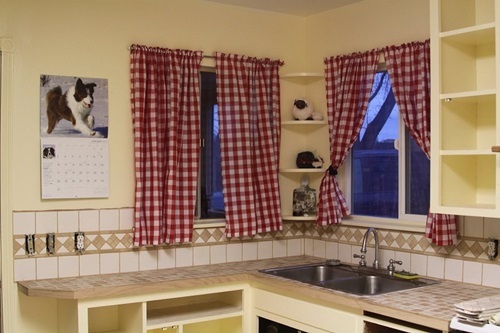 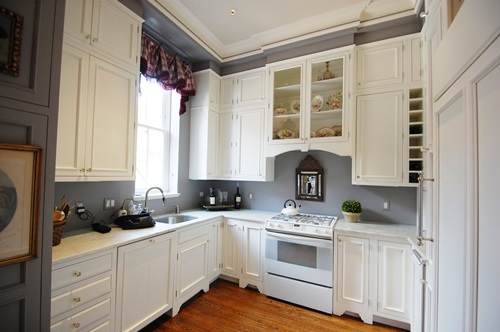 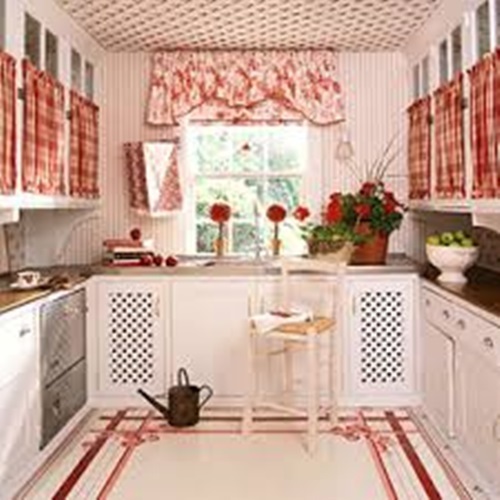 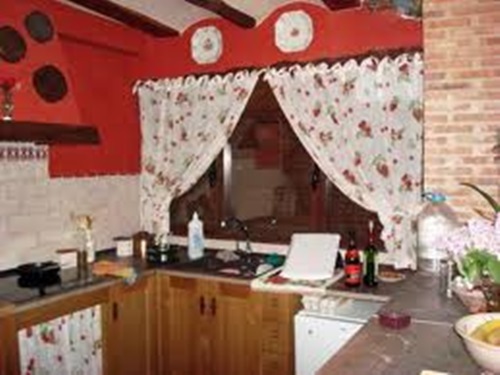 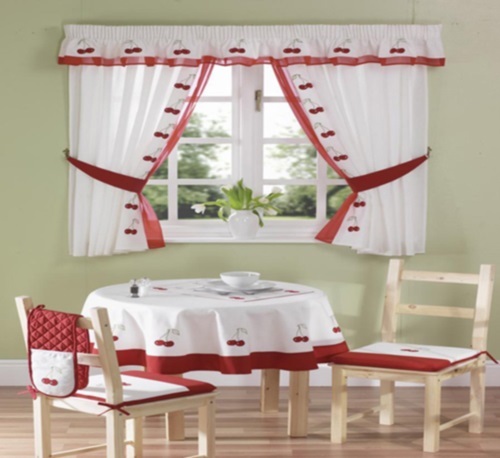 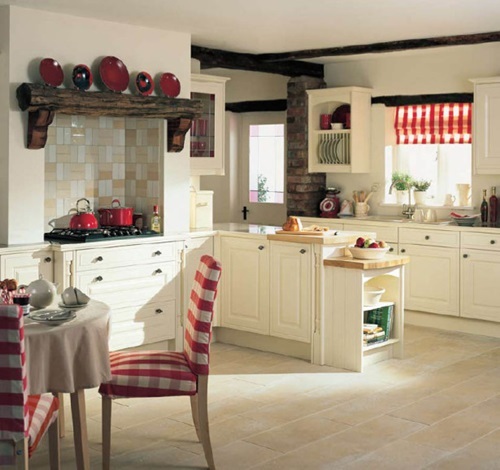 Each person favors a different method to accessorize his kitchen , some people like to have decals to create a theme in their kitchen while others focus more on the accessories to accentuate their kitchens and other people use the curtains to give their kitchen the character they wish to have in their kitchen . 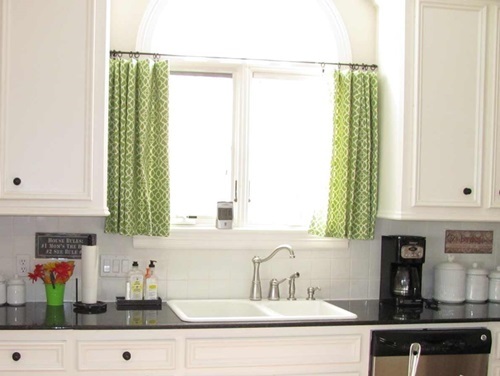 When you are choosing accessories for your kitchen make sure to match the colors properly as well as the style the accessories must compliment the style in your kitchen don’t just buy all the accessories that you like . 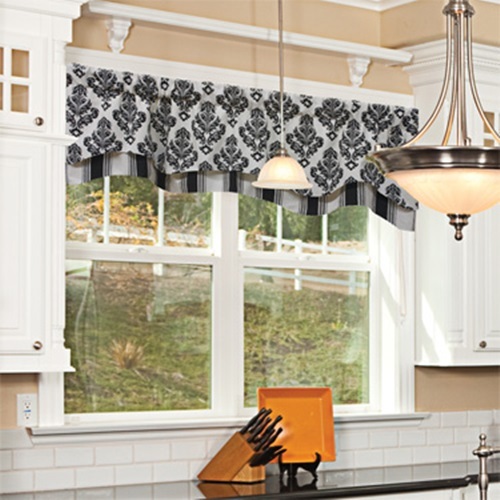 go for the type of accessories that will add sophistication and elegance to your kitchen , Follow your creativity in order to make your kitchen look unique and special . 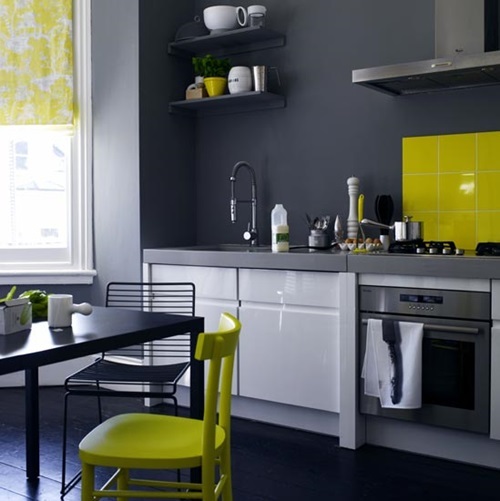 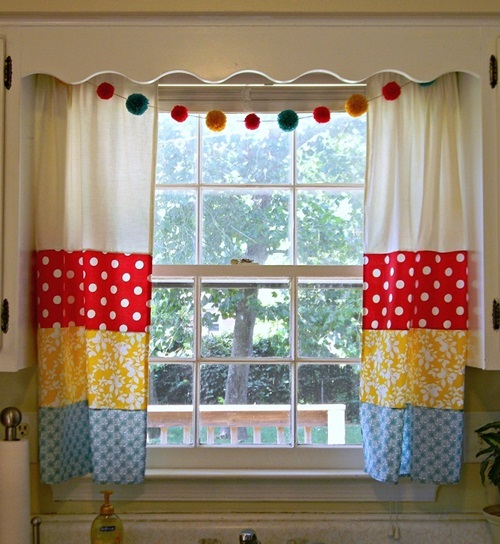 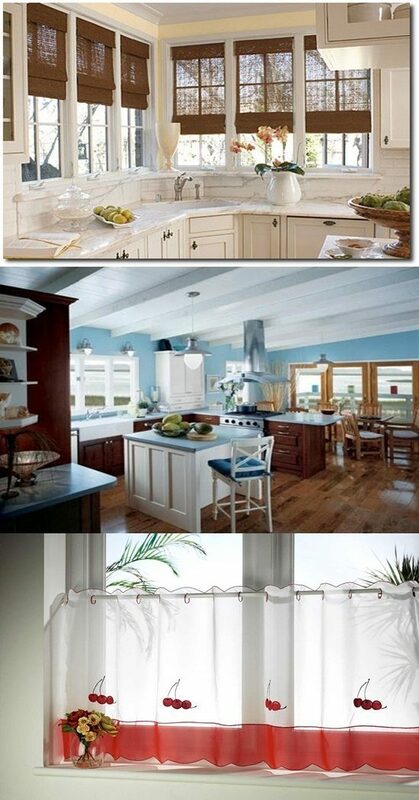 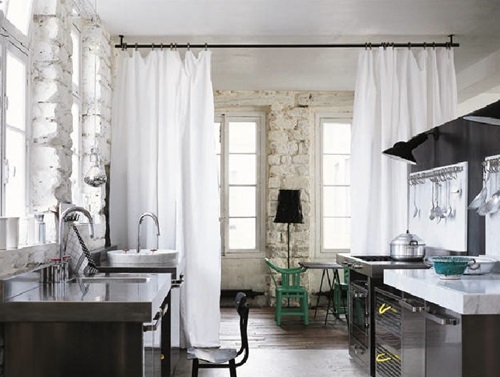 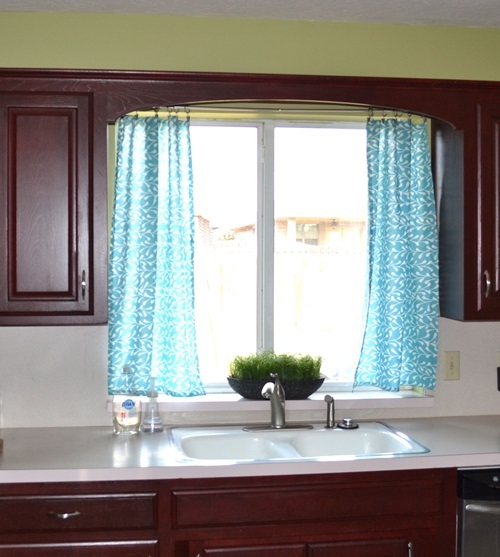 If you choose to accessories your kitchen with curtains here are some tips to keep into consideration . 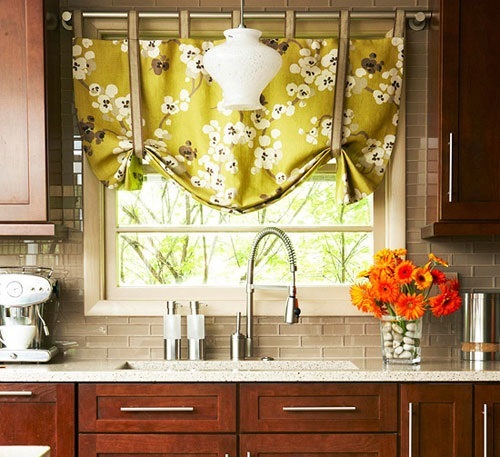 First determine the amount of privacy you need in your kitchen , if you have a next door neighbors that are very near to your house opt to have colorful or thicker materials for your curtains in order to assure the amount of privacy that’s needed for the house . 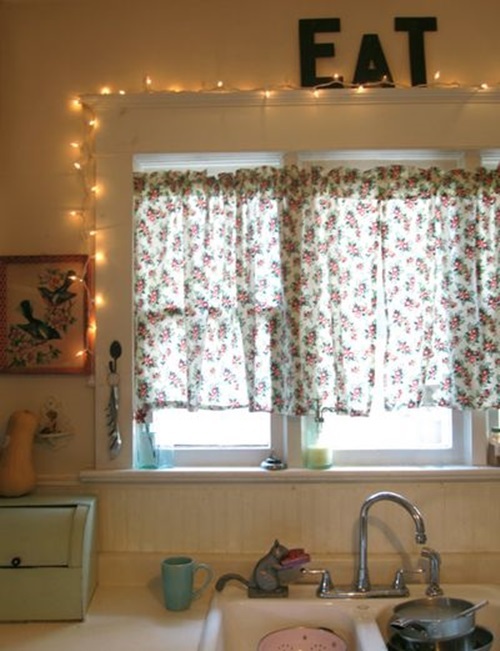 But if the case is different and your house is surrounded by plenty of space like an outsider garden or patio then you can consider materials like Lace and Sheer or you can even use valances without a curtain behind it , this way will make your kitchen airy and fresh , plus your kitchen will be lighten brightly by the sun during the daytime . 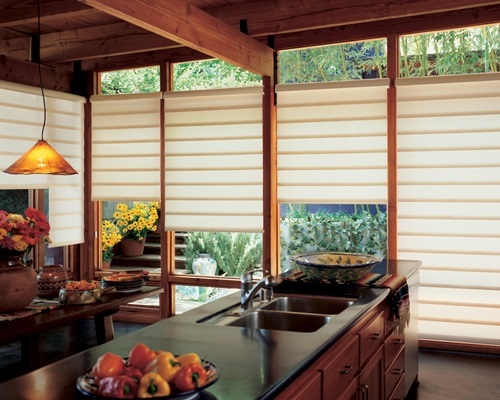 Install wooden blinds behind floor-length curtains will give your kitchen a somehow Asian appeal , some wooden blinds are manufactured to hide the rods and hooks that are used for the installation process , Wooden blinds give a natural look to your kitchen which increases the warmth and comfort for the kitchen users . 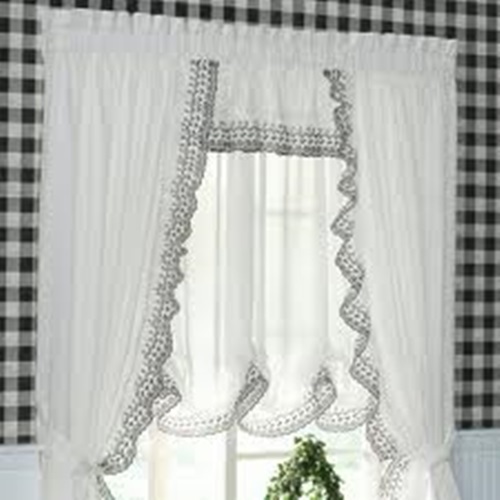 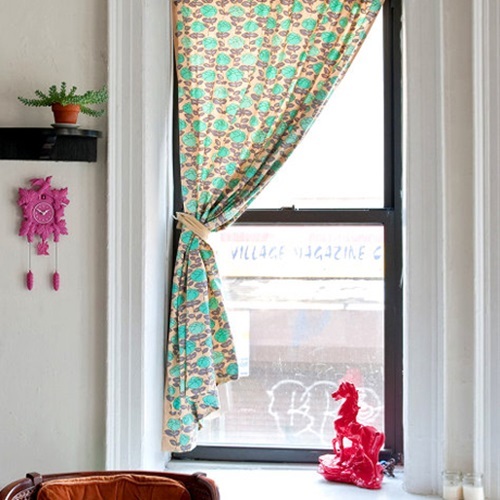 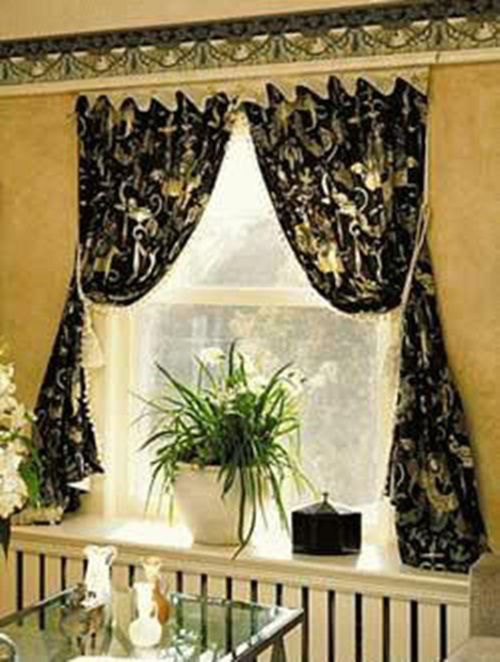 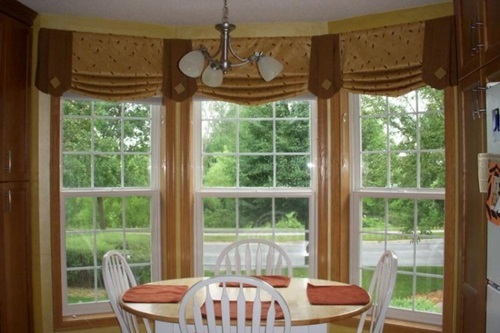 You can control the amount of sunlight that’s let in the kitchen by opening or closing the blinds behind the curtains . 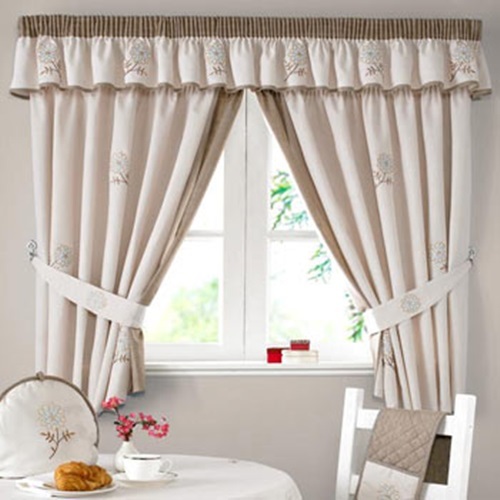 Who do not want Canopy Bed Curtains?